This is my original creation---the Snuppet! 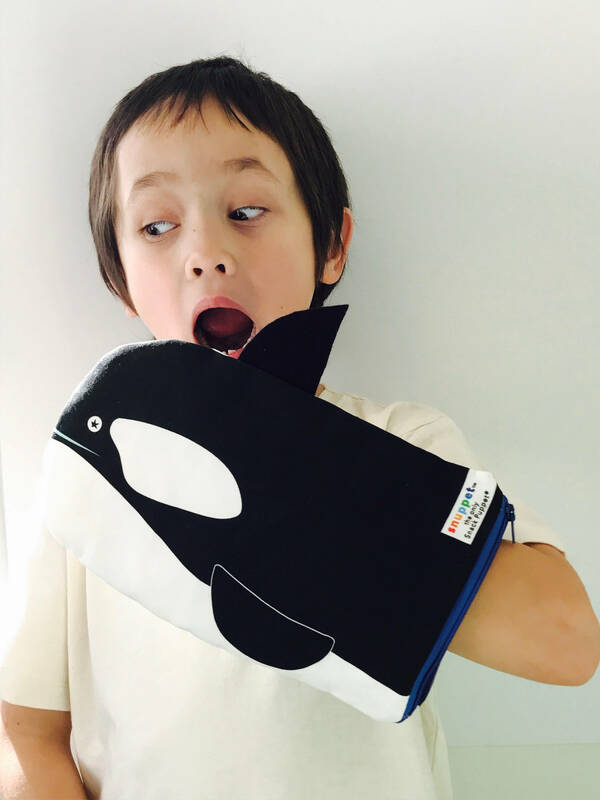 It is the ONLY Snack Bag & Puppet in one! This is the new & improved design with a wipeable water resistant lining and a simple zipper closure. 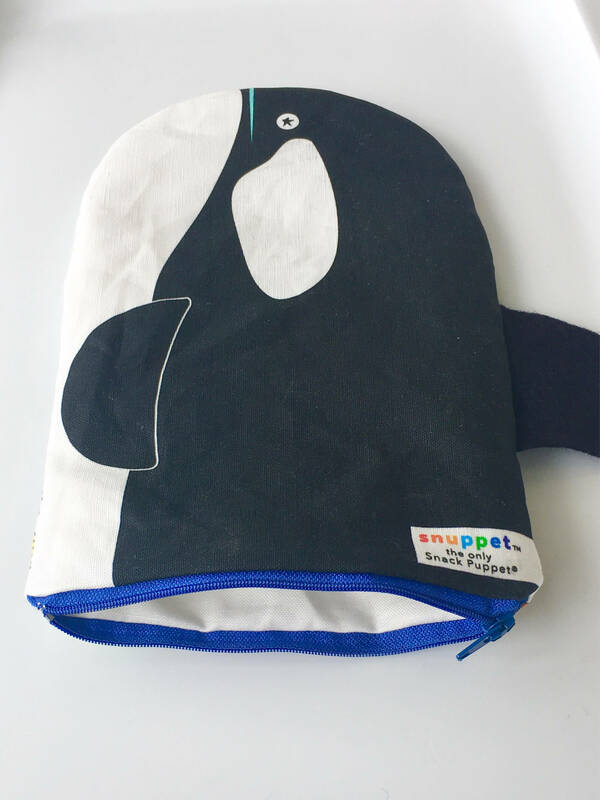 Snuppets make lunchtime, stroller rides and running errands FUN! 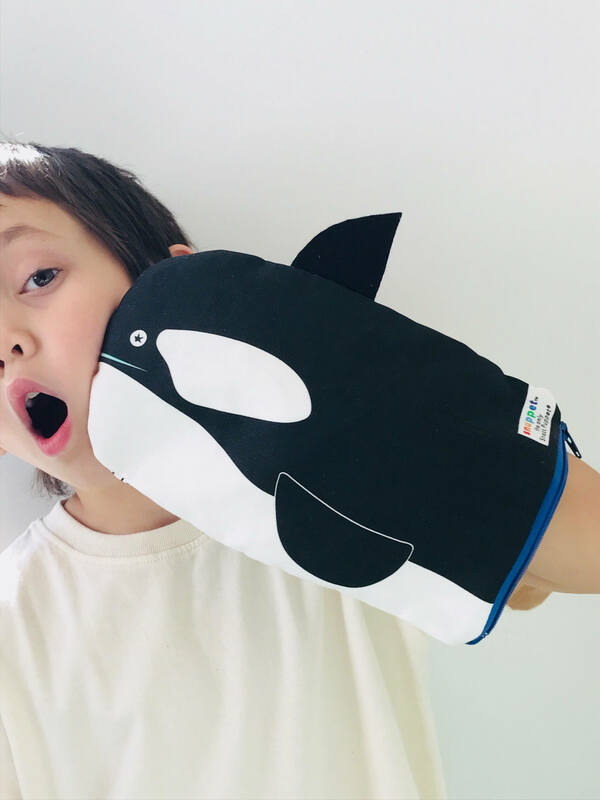 These are made with cotton exterior fabric with clean water based printing & the interior lining is BPA free, lead free, phthalate & toxin free making it clean eating for kiddos that parents love! The characters are my original drawings and printed by Spoonflower in the USA using an eco-friendly process. It is SO important to teach our children to reuse rather then dispose & Snuppets just make sure that we are having fun while we do it! 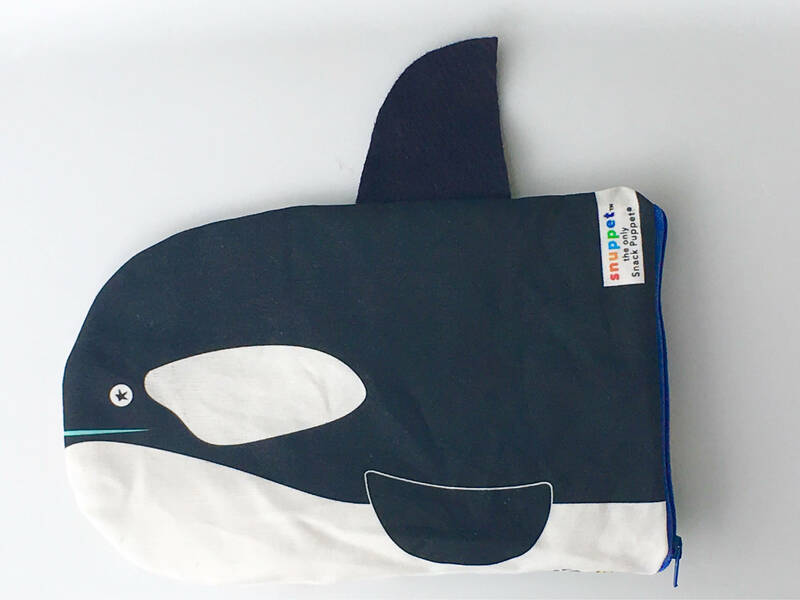 These bags can be used for food, toiletries, crayons or anything you may want on the go! So cute! Kids love them! Nice product! Solid craftsmanship. Perfect size. Thank you!